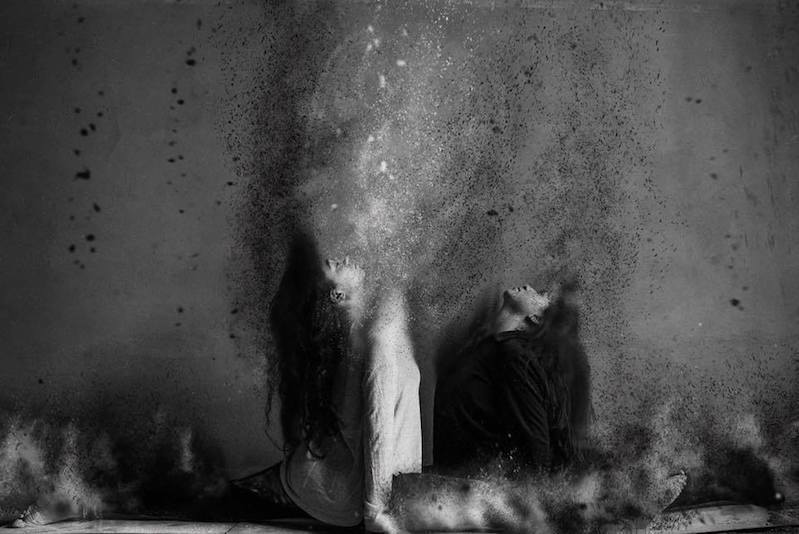 We all love a good love story; whether it has a happy ending or a sad one, anything with romance is definitely magical. Throughout the years Hollywood has presented us with fascinating love stories that touched our hearts, and these seven would be perfect for your next movie night! It is undoubtedly the best of the classics. The 1942 American romantic drama was directed by Michael Curtiz and starred Humphrey Bogart, Ingrid Bergman, and Paul Henreid . 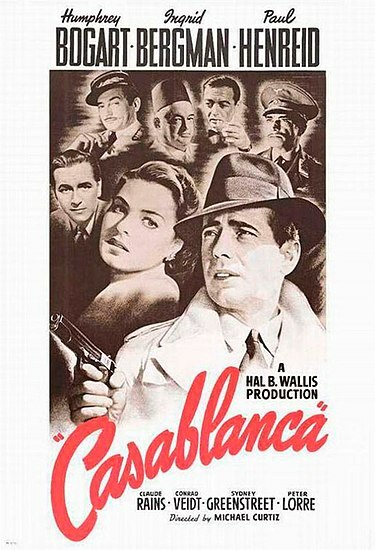 Set during World War II, it follows an American expatriate who must choose between being with the woman of his dreams or helping her husband, who escaped from Casablanca to continue his fight against the Nazis. The film won three Oscars including Best Picture. Moulin Rouge is everybody’s favorite tragedy! The romantic comedy is directed and co-written by Baz Luhrmann. 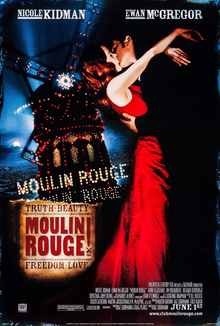 Set in Paris, it tells the story of a young English poet/writer, Christian (Ewan McGregor), who falls in love with the star of the Moulin Rouge, cabaret actress and courtesan Satine (Nicole Kidman). The highest grossing romantic movie in the history of the industry, the epic film was directed and written by James Cameron. 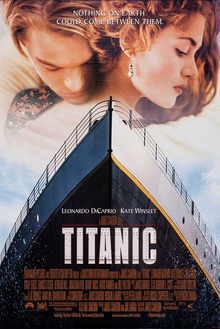 It was based on the sinking of the The Titanic, and starred Leonardo DiCaprio and Kate Winslet as members of different social classes who fall in love while on board. Following a hardworking selfless girl who has a crush on her boss but doesn’t have the guts to tell him, 27 Dresses is a 2008 romcom directed by Anne Fletcher and written by Aline Brosh McKenna. The film stars Katherine Heigl and James Marsden. With a mix of romance, drama, and comedy, Love & Other Drugs was based on the non-fiction book Hard Sell: The Evolution of a Viagra Salesman by Jamie Reidy. The film stars Jake Gyllenhaal and Anne Hathaway. Despite the criticism it received when it first hit theaters, Love & Other Drugs was a total success. Dave Hodgman (Dylan O'Brien) is a high school senior who has a crush on Jane Harmon (Victoria Justice). However, when he meets Aubrey Miller (Britt Robertson), a very different high school girl who has an older boyfriend, the two then start connecting and fall in love for the first time in their lives. The film is written and directed by Jon Kasdan. No one could ever forget Audrey Hepburn’s outstanding performance portraying Holly Golightly as a Manhattan party girl who falls in love with a married writer (George Peppard). 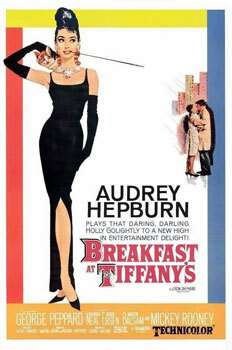 The classic romcom was directed by Blake Edwards and written by George Axelrod, and it was based on Truman Capote's novella of the same name. Another musical tragedy on the list! This time a jazz enthusiast falls in love with a girl who is struggling to make it as an actress in Los Angeles. 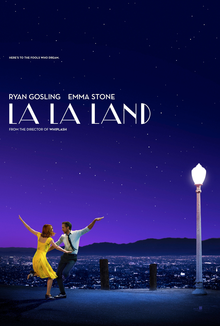 LA LA Land is a musical romcom written and directed by Damien Chazelle and starring Ryan Gosling and Emma Stone.